Anonymous sale; Christie's, London, 31 October 1996, lot 304, where purchased by the present owner. R. Buckle, Jacob Epstein Sculptor, London, 1963, p. 275, pl. 423, another cast illustrated. E.P. Schinman and B.A. Schinman (eds. 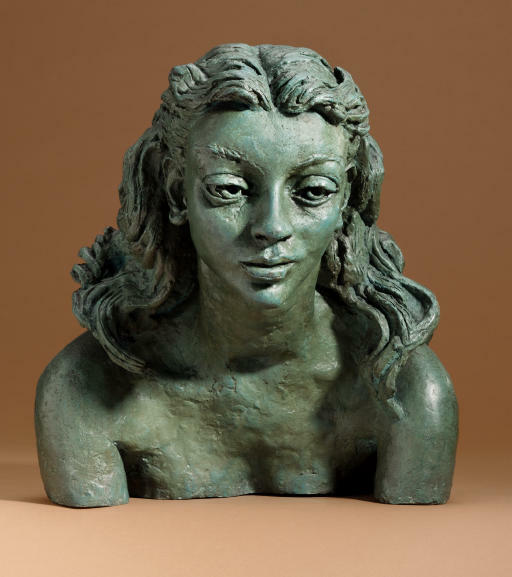 ), Jacob Epstein, A Catalogue of the Collection of Edward P. Schinman, Cranbury, 1970, p. 96, another cast illustrated. E. Silber, The Sculpture of Jacob Epstein, Oxford, 1986, pp. 190-91, no. 325, another cast illustrated.